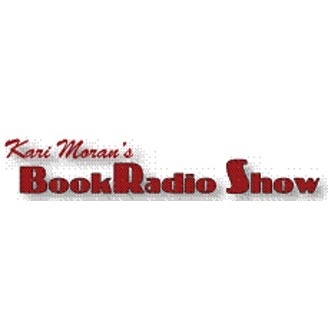 Realizing that book fans wanted a show that addresses their eclectic intellectual tastes, “Kari Moran’s BookRadio Show” presents a broad spectrum of best-selling books in the three top-selling genres: Non-Fiction, Literary Fiction, Self-Help. 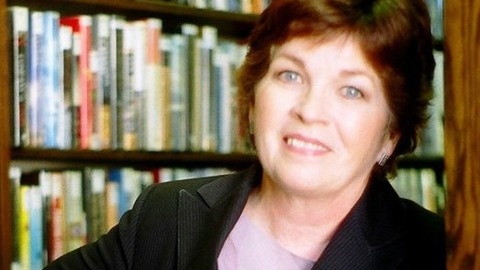 On “Kari Moran’s BookRadio Show” you won’t hear about Politics or Polemics but you will be introduced to Authors of terrific books on just about everything else! Each show features three new titles covering History, cutting edge Science, Biographies, Societal issues, Cultural evolution, Psychology and Business. We’ll also call your attention to notable Novels and an occasional Thriller that any fan would love to take to the Beach! So, sit back and join me and my talented Guest Authors for an hour featuring Five Chapters designed to inform, entertain and enrich your reading life.